The new 2017 Kia Optima Hybrid EX offers drivers the “three R’s” of a quality vehicle: Refined. Relaxing. Ready for the road. The Optima Hybrid features a spacious, well-appointed cabin filled with a variety of premium features. And with its battery pack placed right under the floor, the Optima Hybrid is available with 60/40 split-folding seats for added versatility. The versatile design of the 60/40 Split-Folding Rear Seat allows for longer cargo items to be carried with the rear seat passengers. For even larger cargo loads, both sections of the rear seats can be folded down. Additionally, rear seat passengers enjoy the comfort of a center armrest and personalized headrest adjustment. The Optima Hybrid always has you the driver in mind. It’s sophisticated design delivers intuitive control. The personalized comfort of a driver’s seat with up to 12 ways to dial into position. The ergonomically-designed center console that provides clean lines and a sense of spaciousness. Who says the driver should have all the fun and comfort? 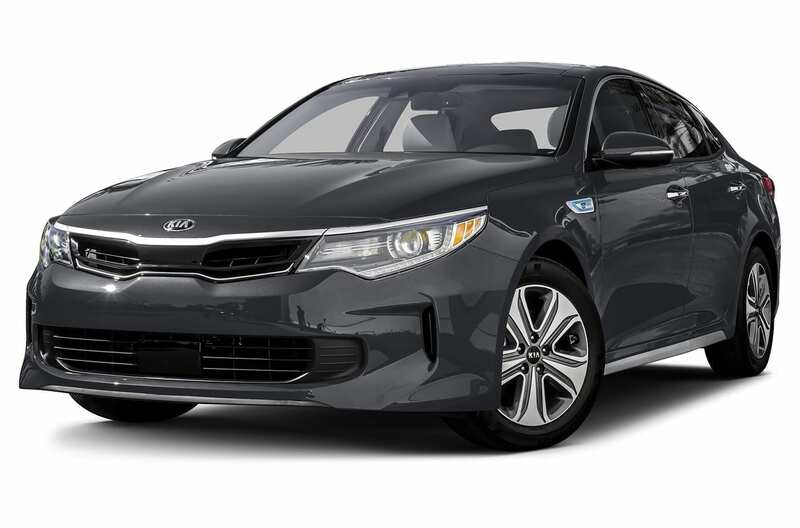 With the Optima Hybrid is meticulously crafted with comfort-focused features for all passengers. Plus, exceptional aerodynamics, noise-reducing insulation, and improved body stiffness offer a quiet, relaxing ride. The 12-Way Power-Adjustable Driver’s Seat, including 4-way lumbar support, allows you to personalize your ideal seating position for maximum comfort no matter how long your drive may be. The Optima Hybrid EX has your ‘back” when it comes to reverse. The Rear-Camera Display will show a live image of what’s behind your vehicle. For added convenience, a vehicle footprint that shows bumper width is superimposed in the display.